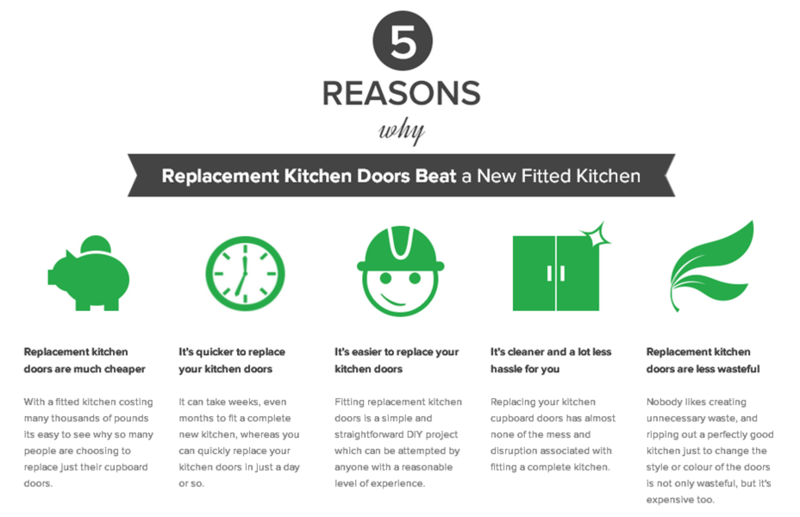 Replacement kitchen doors are a quick, easy and inexpensive way to transform your kitchen without having to throw out your old units. 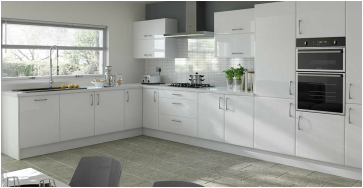 Whatever age or make of kitchen you have, our Trends & Visions kitchen doors and drawer fronts will make it look like new, and because all our kitchen doors are made to measure, you can be sure that they will really fit, not just nearly fit! Couple this with new worktops and fresh tiling we can offer a revamped kitchen at an affordable price. We offer a complete home measure and design service which can incorporate layout alterations and new appliances. Book your free consultation today and let us bring the showroom to you with a range of sample doors. When you’re satisfied that you've chosen the perfect components for your new kitchen, we’ll take it from there. No need to ring around; we cover every aspect of your fit, at every stage with our in house team. As proud members of the Institute of Kitchen, Bathroom & Bedroom Installers we follow strict guidelines for our sales and installations which are regularly monitored giving our customers piece of mind. ​Please follow our Facebook page to keep up with our news and offers.